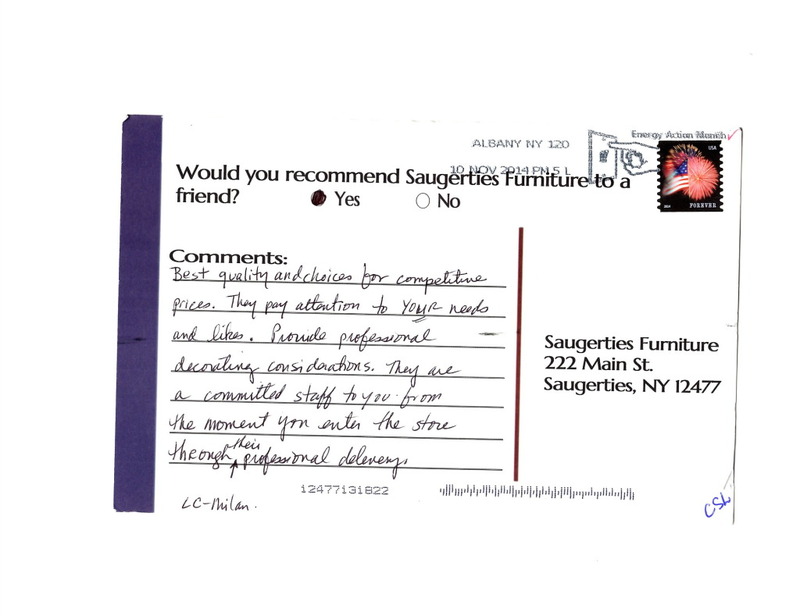 What’s a Hybrid mattress? 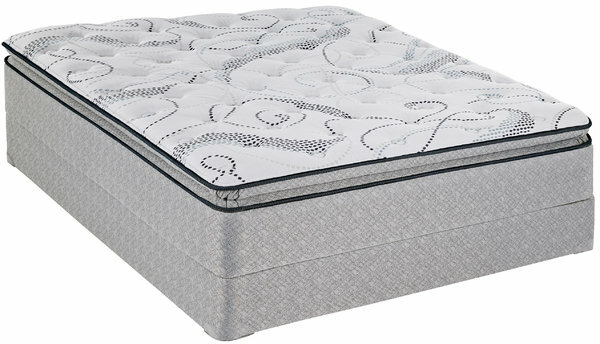 Simply put a Hybrid mattress is a combination of foam and springs that work in conjunction to provide a conforming sleep surface thats easy to move on. The Gel and Memory foam work to reduce pressure points and the individual springs reduce motion transfer, but they make it much easier to move in the bed as compared to a foam only bed. 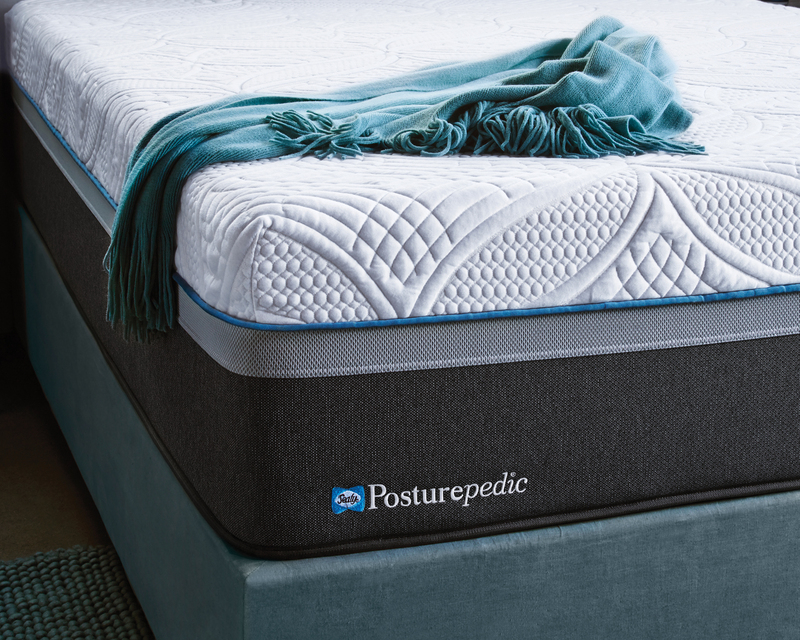 A Sealy Posturepedic Hybrid mattress is the best of both worlds! 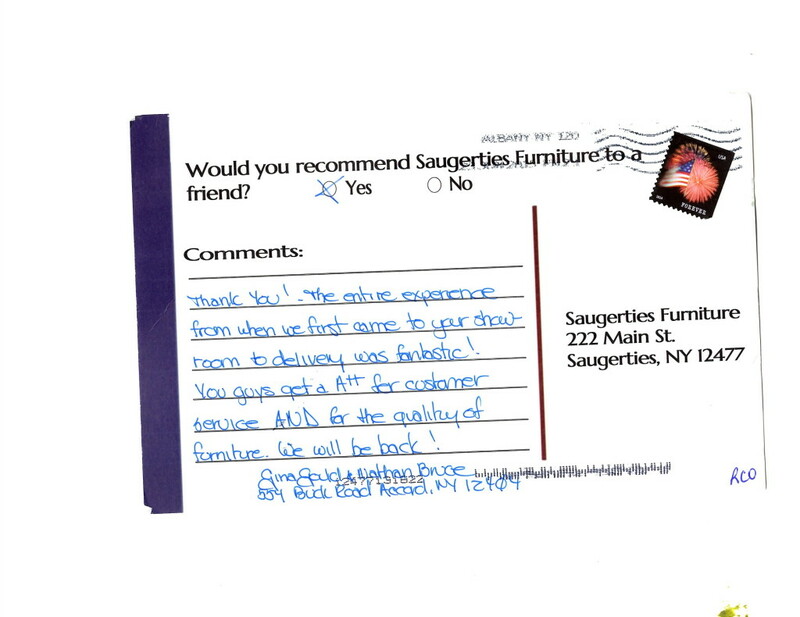 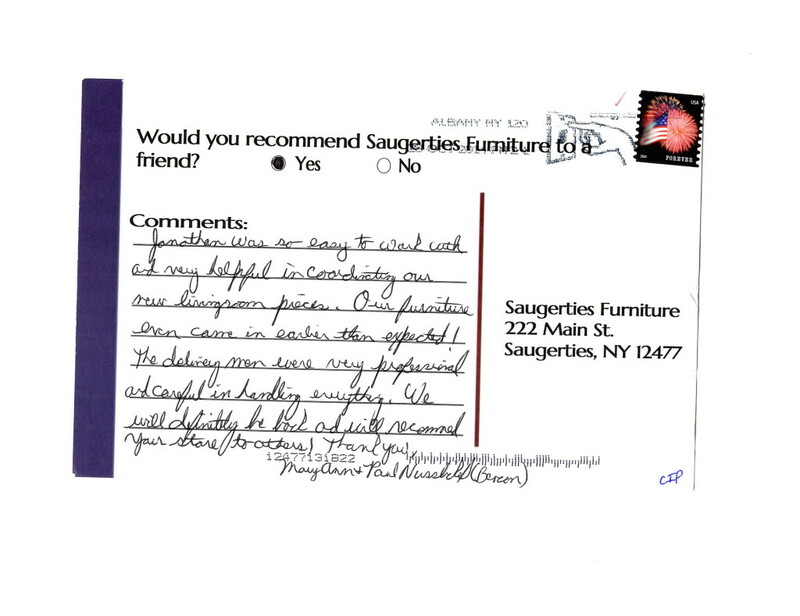 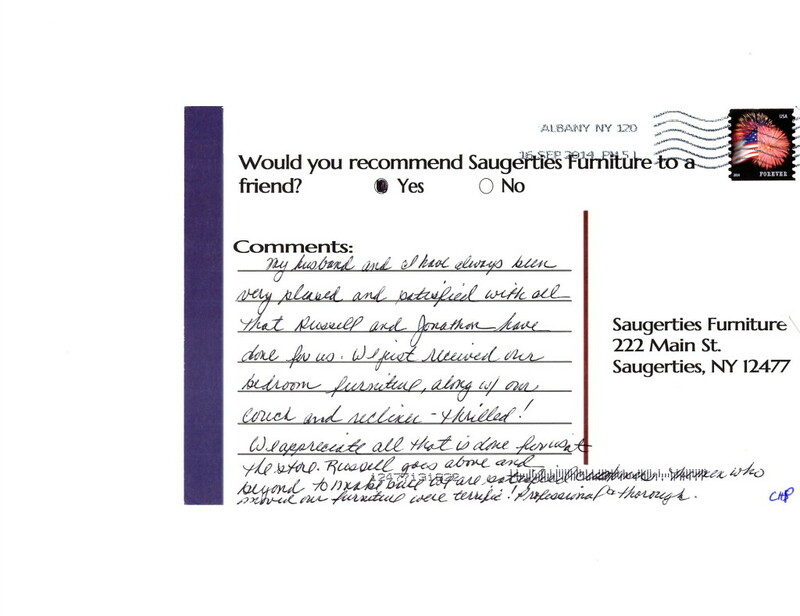 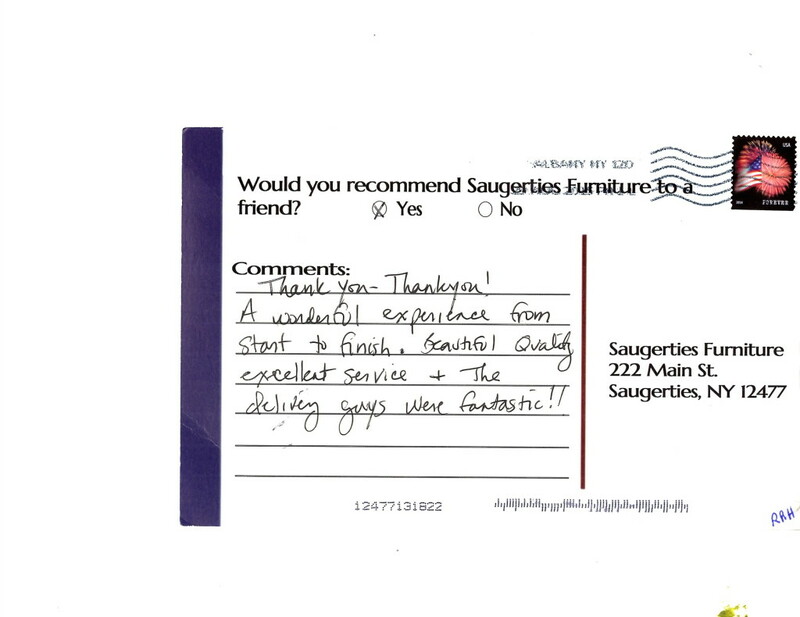 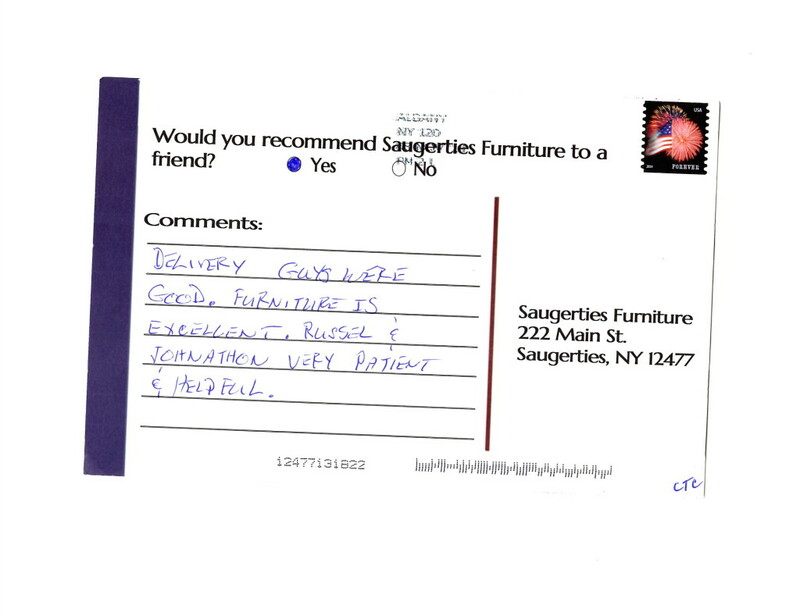 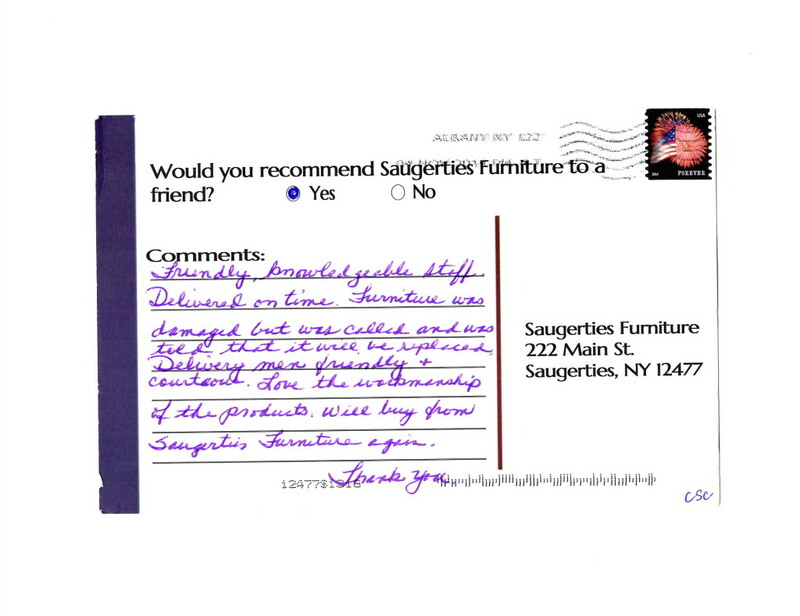 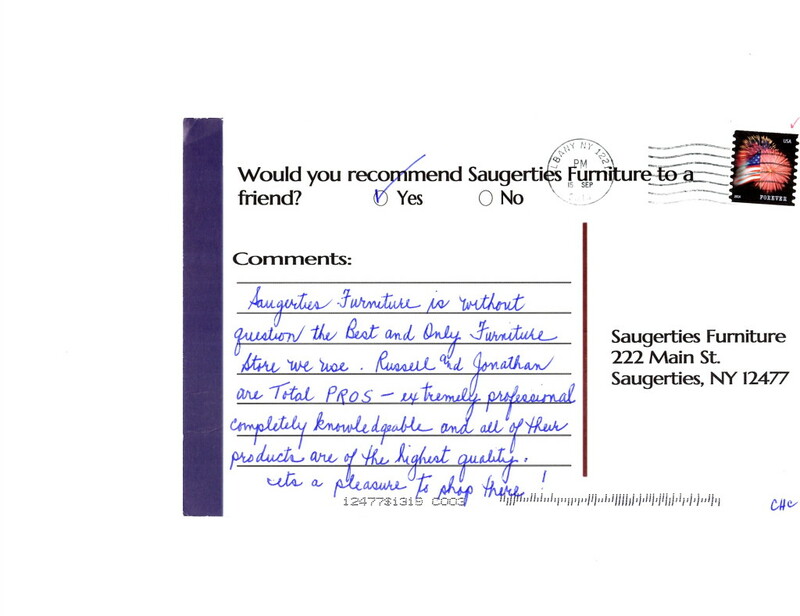 Stop by Saugerties Furniture Mart on Main Street in Saugerties to see our full selection of mattresses from Sealy, Stearns & Foster, and Tempur Pedic.